PLEASE GO TO THE BOTTOM OF THIS PAGE IF PAYING THROUGH PAYPAL. 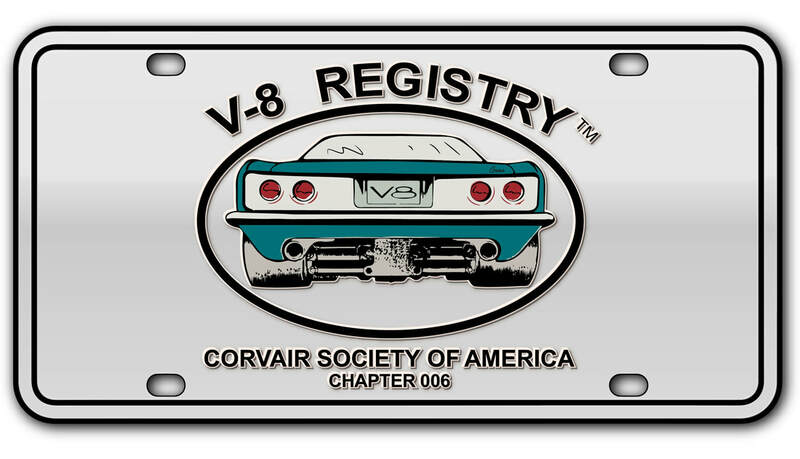 Congratulations - Subject to receiving your payment, your membership with the V8 Registry is valid through December, 31, 2019. ​Please note that t-shirts are included only with Deluxe memberships and will be mailed to members sometime after January 1, 2019 as part of a bulk order from our supplier. If paying by PayPal, please use the drop down box found below to select which type of membership you desire (Basic Or Deluxe) and then click the yellow "Add To Cart Button to be re-directed to the PayPal website. You should be re-directed to the PayPal website after clicking the yellow PayPal "Add to Cart" button. On occasion the PayPal screen has been known to come up under a seperate tab.